Moorwood Vucan Cooking Systems in Southampton | K.C.S. 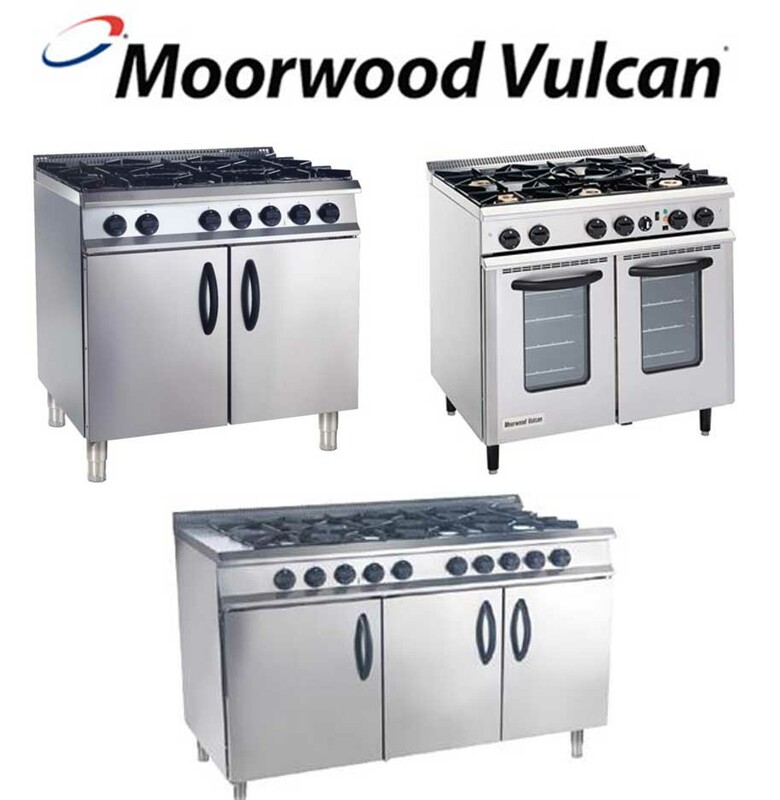 Moorwood Vulcan offer a range of powerful cooking systems. Their catering products include: ovens, free standing fryers, atmospheric steamers, and boiling tables. If you are interested in finding the right cooking systems for your commercial kitchen, K.C.S. have the knowledge required to help. We are also able to provide servicing and repairs for your Moorwood Vulcan products. Moorwood Vulcan’s cooking systems are renowned for their high-power and high-efficiency, designed to minimise your kitchen’s energy bills. Their ovens, for instance, are capable of using up to 40% less gas. Additionally, their products also use a number of features for improving employee safety, including thick oven doors which also improve the product’s efficiency. If you are a Hampshire based company interested in finding out which Moorwood Vulcan products suit the needs of your commercial kitchen, please get in touch so we can help you find a solution that fits your requirements. K.C.S. are familiar with the brand, and are able to provide accurate advice so you can find the cooking system for your kitchen. It is essential to make sure that your cooking systems are serviced properly, especially when they require gas to function. Of course, servicing ensures that the system safe to operate, but it also allows the product retain its longevity. In the case of a Moorwood Vulcan cooking system, this helps the product keep its high-efficiency. K.C.S. provide emergency repairs 7 days a week. This allows our Hampshire based customers to have an engineer onsite within 24 hours of their initial phonecall, able to order any necessary parts on the day of the visit. If any of your catering equipment requires repairs, please call now.